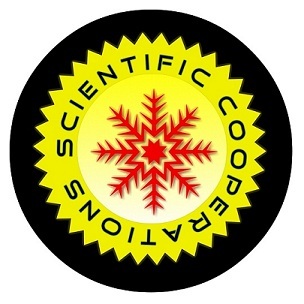 The scientific cooperations society intends to accelerate the relations among researchers through the organization of scientific events. For this purpose scientific cooperations organize a number of conferences every year in different academic fields. We initially organize conferences mainly in engineering and medical topics. Our future aim is to provide fundings for Ph.D. students and establishment of an research center for medical and engineering studies.